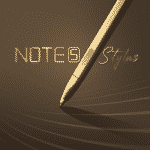 The Infinix Note 5 Stylus. Image source: GSMArena. 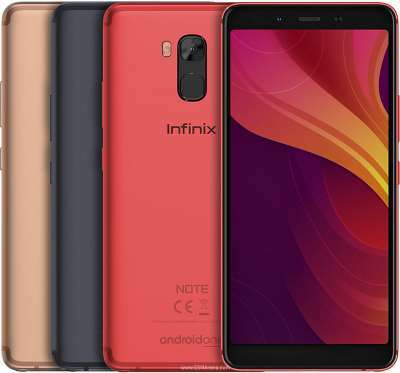 Chinese smartphone manufacturer Infinix Mobile introduced the Note 5 Stylus back in late November of 2018. The Infinix Note 5 Stylus is a metal-clad device. The phone is equipped with a 5.93in 18:9 Full HD+ IPS LCD display with a resolution of 1080 x 2160pixels. 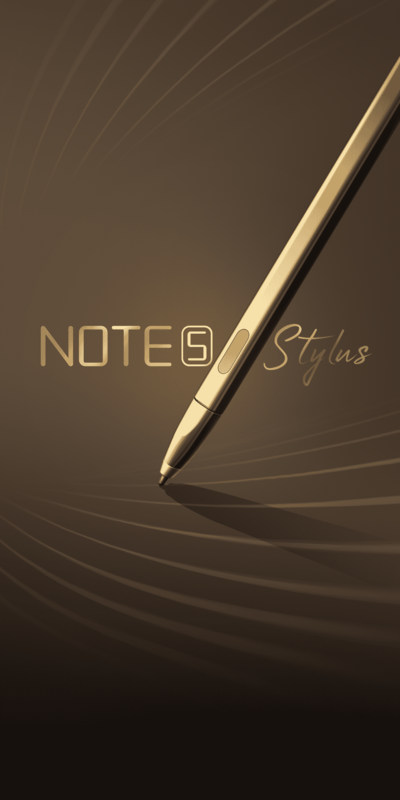 The Note 5 Stylus is powered by a MediaTek Helio P23 SoC coupled to a Mali-G71 MP2 GPU, 4GB of RAM and 32GB or 64GB of internal storage capacity. Quite naturally, there is a MicroSD card slot (uses SIM2 slot) present in the device that can handle cards of size up to 128GB. A fingerprint scanner is located at the rear and there is also a possibility that a face unlock system is onboard. 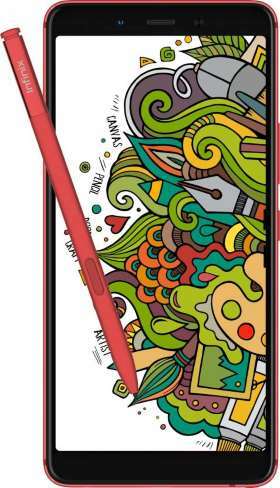 The device supports and comes bundled with a stylus dubbed XPen. The Infinix XPen stylus. 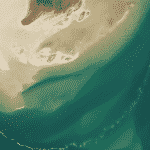 Image source: XDA. Photography is handled by a single camera setup at the rear featuring a primary 16MP (f/1.8) (wide) assisted by a dual-LED flash. Again a 16MP (f/2.0) selfie shooter is up front for the selfieholics out there. The front and rear camera can record videos at a resolution of up to 1080p @ 30 fps and 4K @ 30fps respectively. 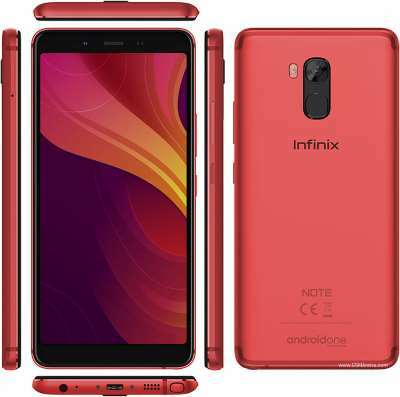 A 4000 mAh battery is onboard the Infinix Note 5 Stylus to keep the lights on and also the device is topped up via the obsolete Micro-USB port. However, to make up for this, the device features fast battery charging at 18W. Coming to the connectivity side of the Infinix Note 5 Stylus, it has got you covered with Wi-Fi 802.11 b/g/n, Bluetooth 4.2 LE with A2DP, GPS for navigation and location-based services and more. Thankfully, the device is equipped with the good old 3.5mm headphone jack we all love. The Note 5 Stylus is an Android One certified device and so it runs on stock Android 8.1 from day one. 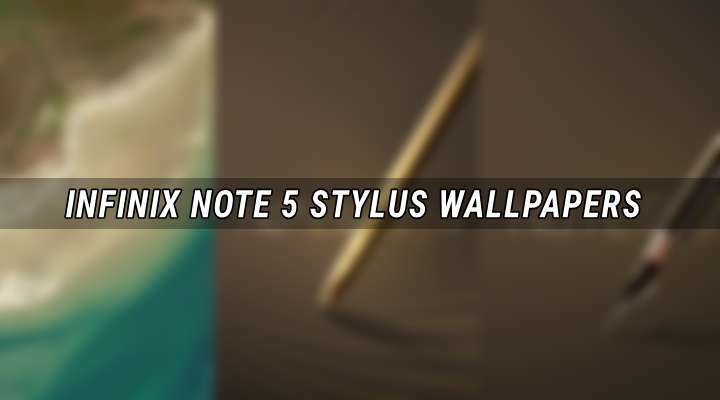 The Infinix Note 5 Stylus is available exclusively on Flipkart. The device will set you back INR 15,999. The smartphone is available in Bordeaux Red or Charcoal Blue flavors. 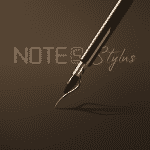 Design-wise, the Note 5 Stylus features like many other smartphones an 18:9 screen but with considerably larger bezels top, sides, and bottom. Flip the device and the rear design looks unobtrusive and neat at the same time reminds us of the iPhone 7, all thanks to those antenna lines. Alright! 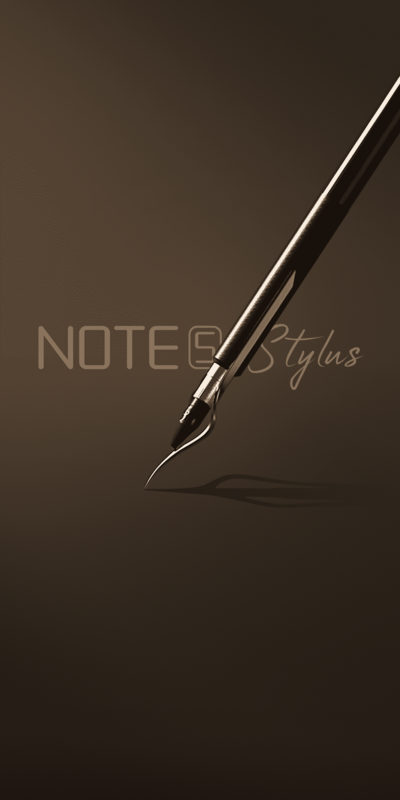 Now let’s dive into the stock wallpapers of the Infinix Note 5 Stylus. The wallpapers look and feel minimal and good. 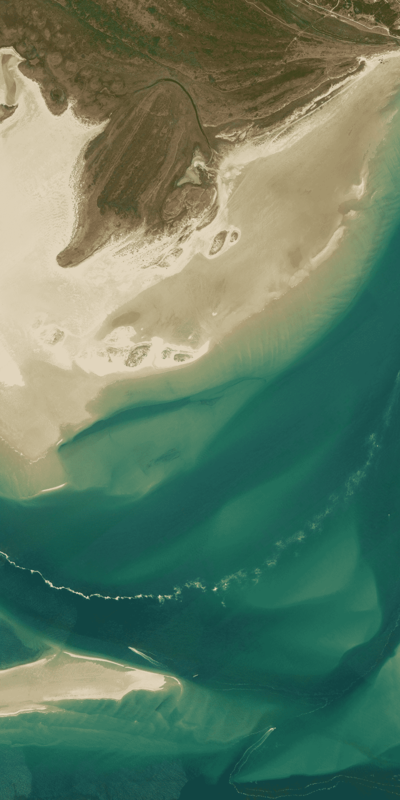 The resolution and aspect ratio of the wallpapers are 1080 x 2160 and 18:9 respectively. Download the wallpapers via the Google Drive link given below (ZIP) or cherry pick your favorites from the gallery. We’ll add more wallpapers over time, stay tuned!